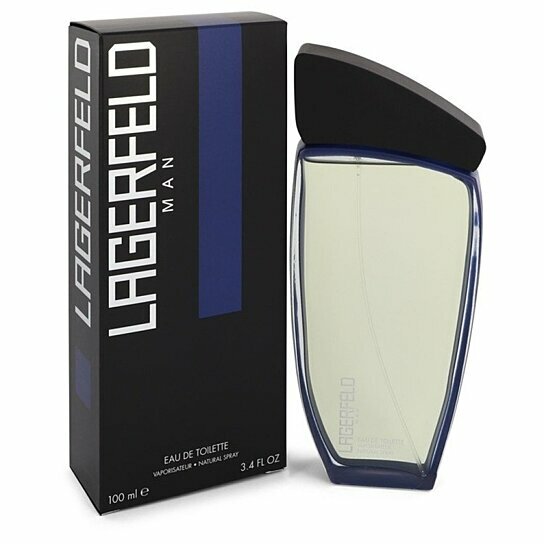 Lagerfeld Man is for the sleek sophisticated modern man. Energizing and invigorating, fresh blend of woods with an exciting blend of musk amber and vetiver. Lagerfeld man is recommended for evening wear.